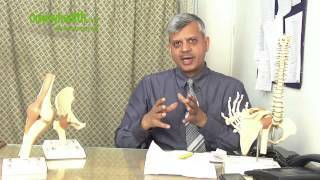 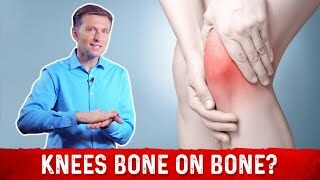 Bone on Bone Knee Arthritis and Pain: TOP 3 Things to Try. 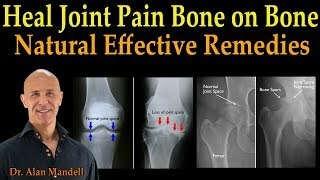 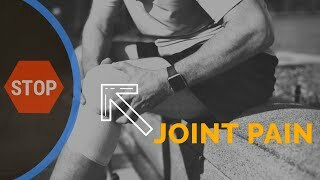 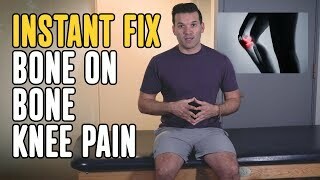 Heal Joint Pain Bone on Bone - Dr. Alan Mandell, D.C.
Top 3 Ways to STOP "Inside Joint Knee Pain" & How to Tell! 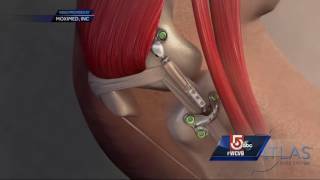 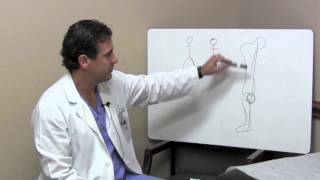 Knee Pain , Knee arthritis treatment - Everything You Need To Know - Dr. Nabil Ebraheim, M.D. 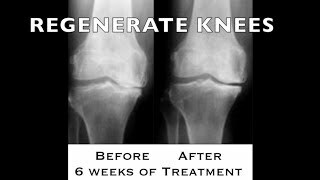 Power Heal Your Knees! 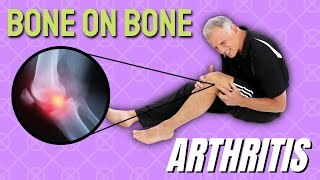 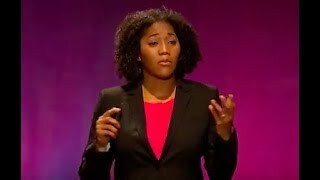 Success story - from bone on bone to regenerated cartilage without surgery!